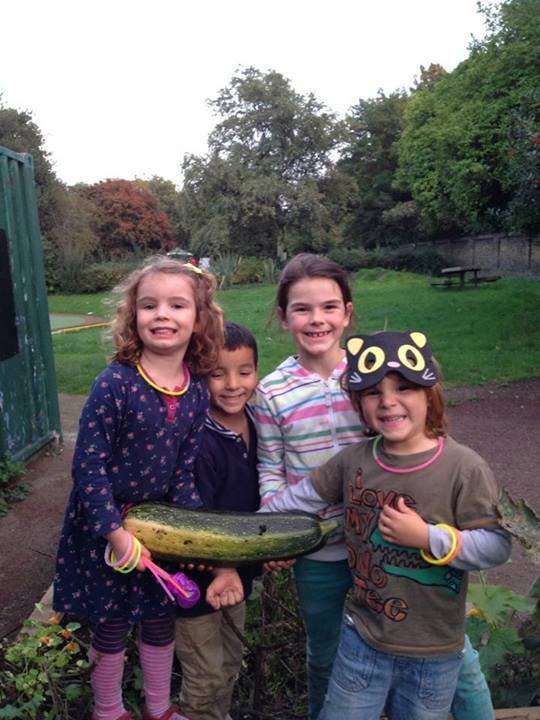 Our food-growing club at the Bridge has been harvesting – and we had lots of young helpers. 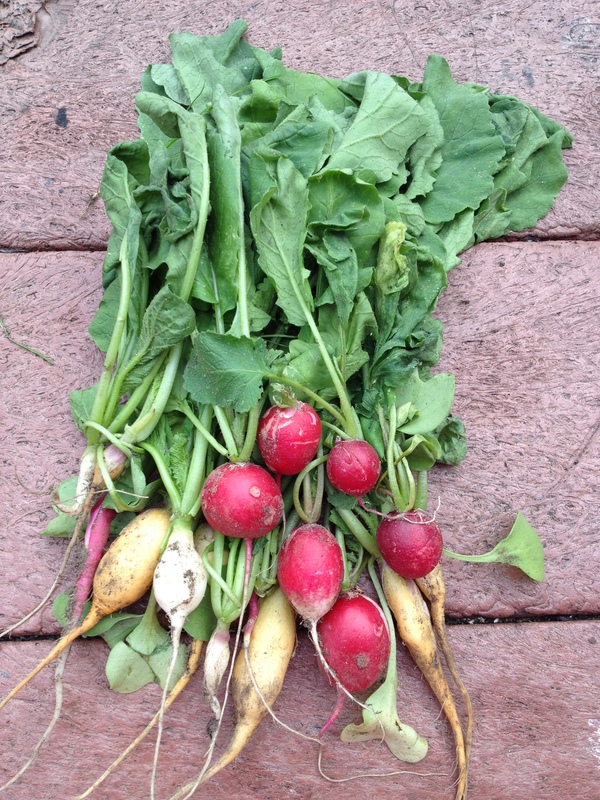 We’ve pulled up delicious radishes, as well as courgettes (some of which have started a new life as delicious courgette chutney) from our new raised beds, which were built back in the sweltering summer with the goodwill and serious physical effort of volunteers. 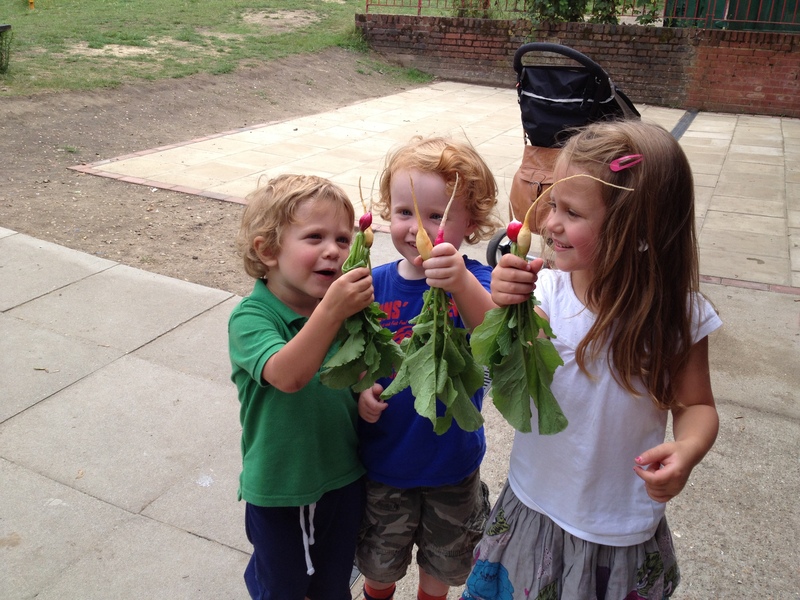 In other exciting grub news, our partners at Avant Gardening have won a grant to find fun ways to get kids even more engaged with food and growing – including vegetable ice cream! Watch this space for more details.